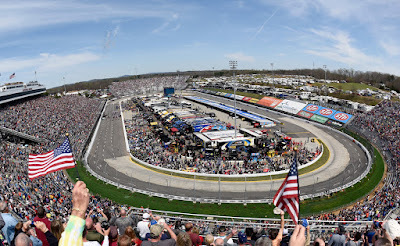 Founded in 1947 by the late H. Clay Earles, Martinsville Speedway is only track which has hosted Monster Energy NASCAR Cup Series races every year since the division’s inception in 1949. At .526 miles in length, Martinsville Speedway is the shortest track on the Monster Energy NASCAR Cup Series circuit. 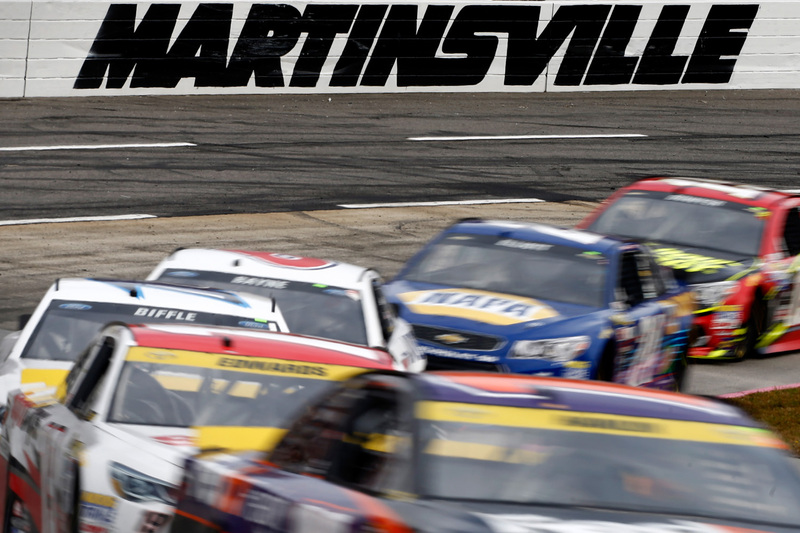 Because of its small size, tight corners and unique shape – described most often as a paperclip – Martinsville offers some of the most exciting and close-quarters racing in the sport. Also because of its size, fans are closer to the action than any other track on the circuit. The cars are never more than a few hundred yards away and sometimes they seem close enough to reach out and touch. 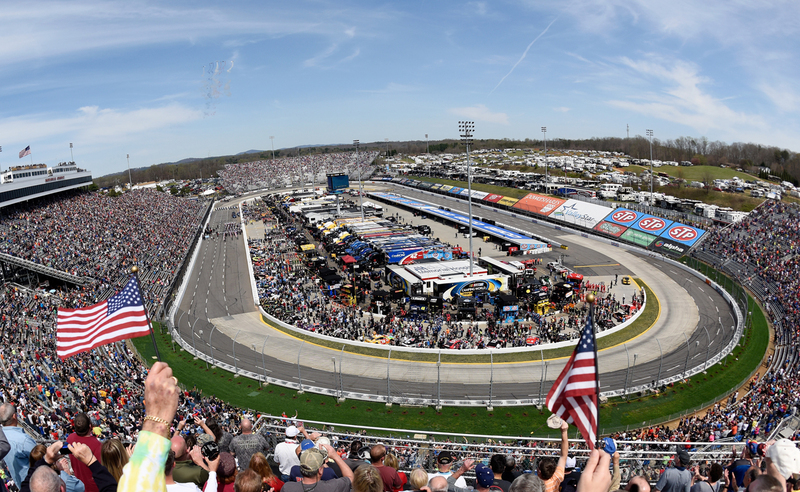 The Monster Energy NASCAR Cup Series and NASCAR Camping World Truck Series each open the Round of 8 for their respective playoffs at Martinsville Speedway. 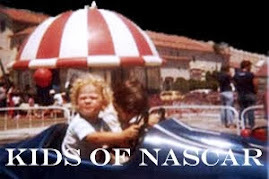 Watch the best NASCAR has battle each other to win the Grandfather Clock as they roll into Martinsville for the only short-track in the playoffs. 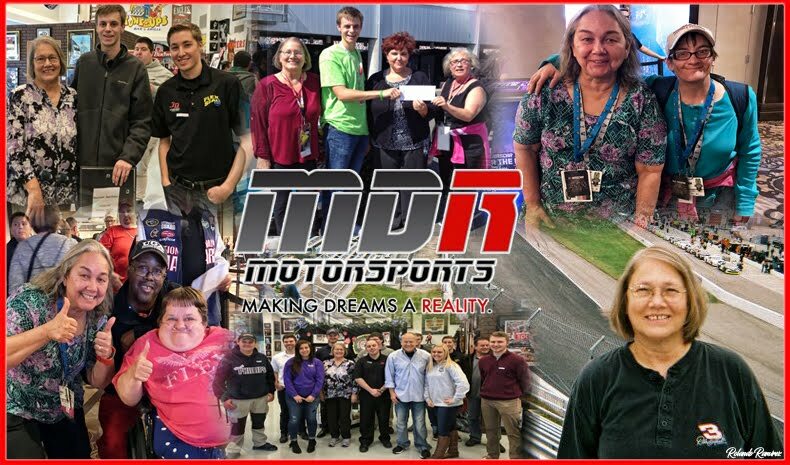 Get more bang for your buck ...... qualifying and racing as the Monster Energy NASCAR Cup Series qualifies to set the field and then races later in the afternoon.